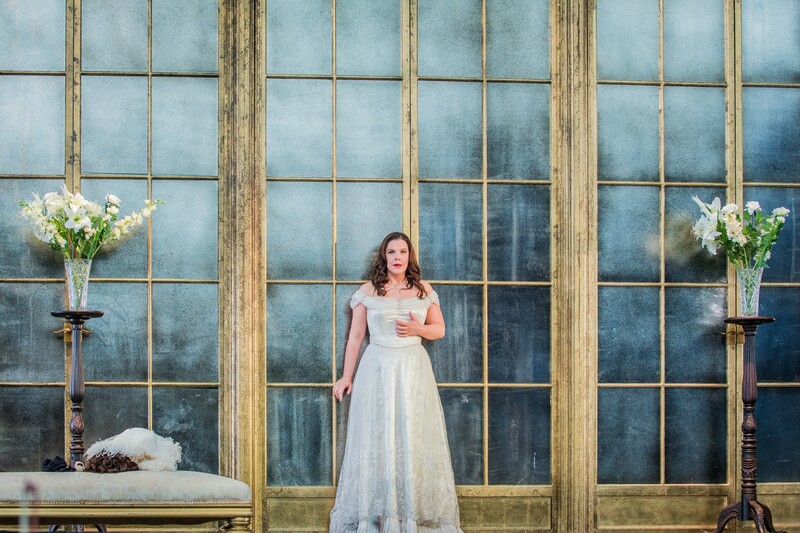 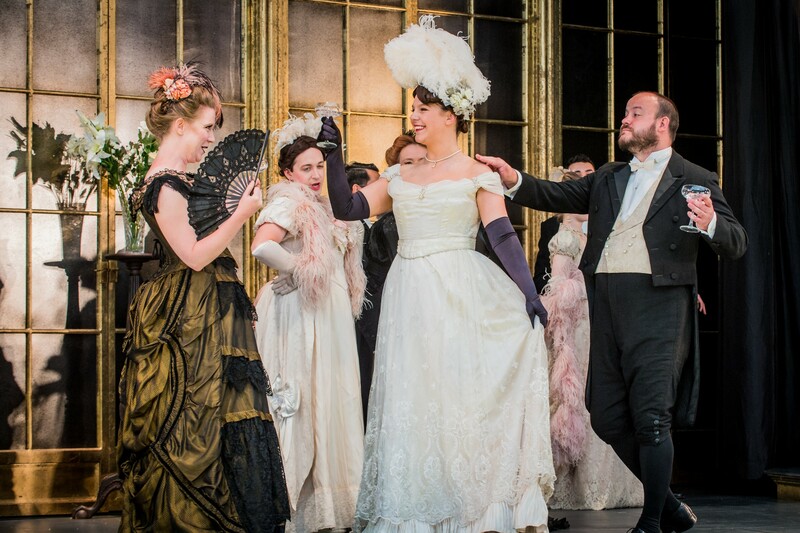 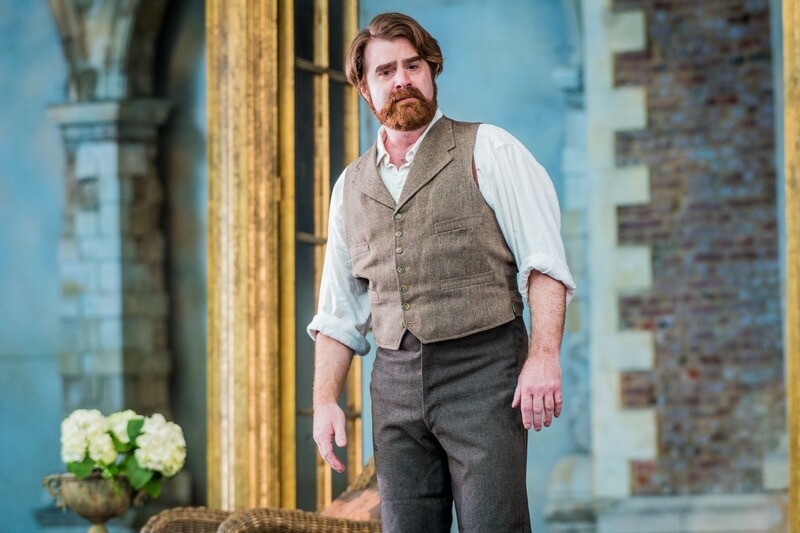 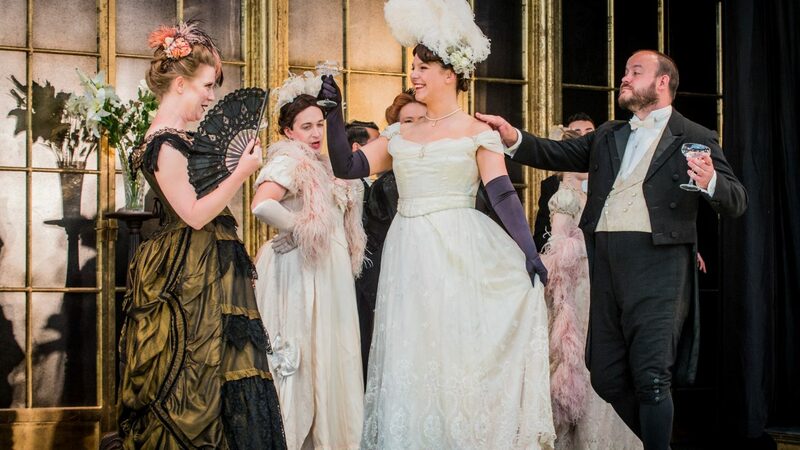 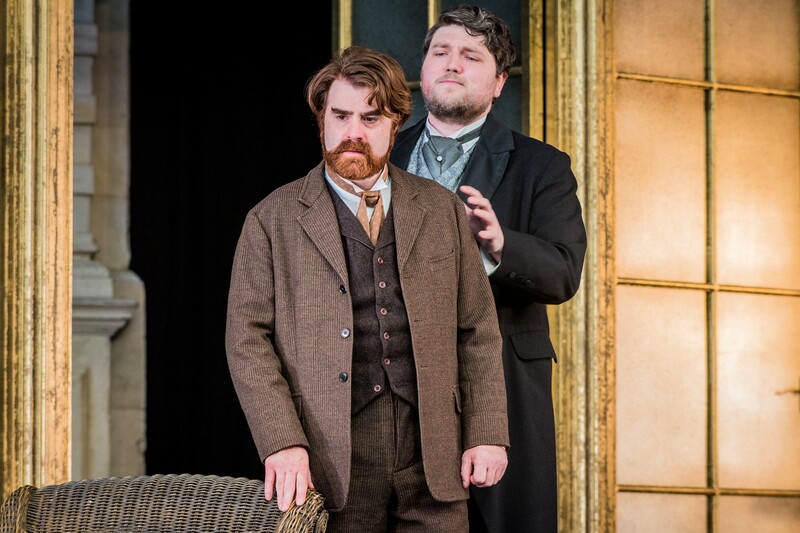 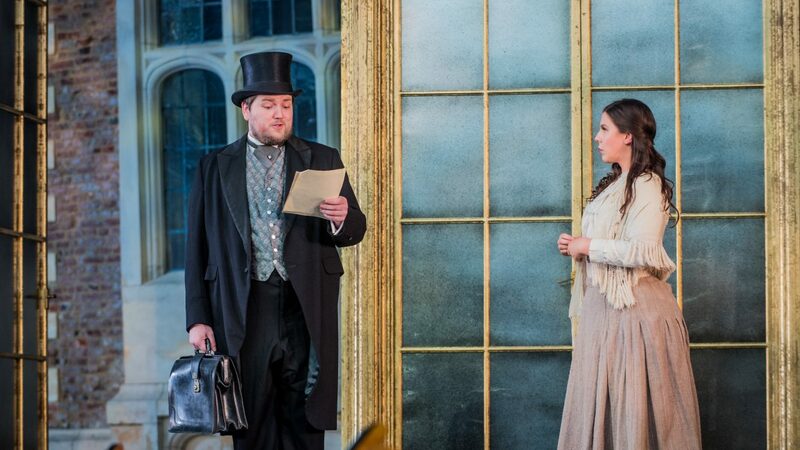 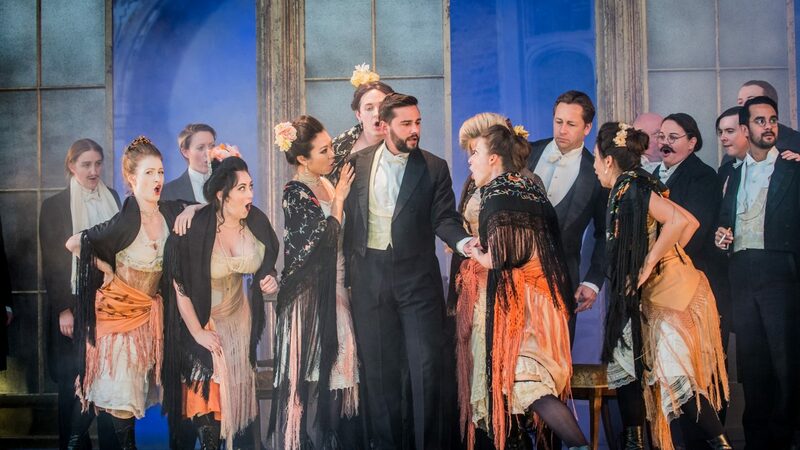 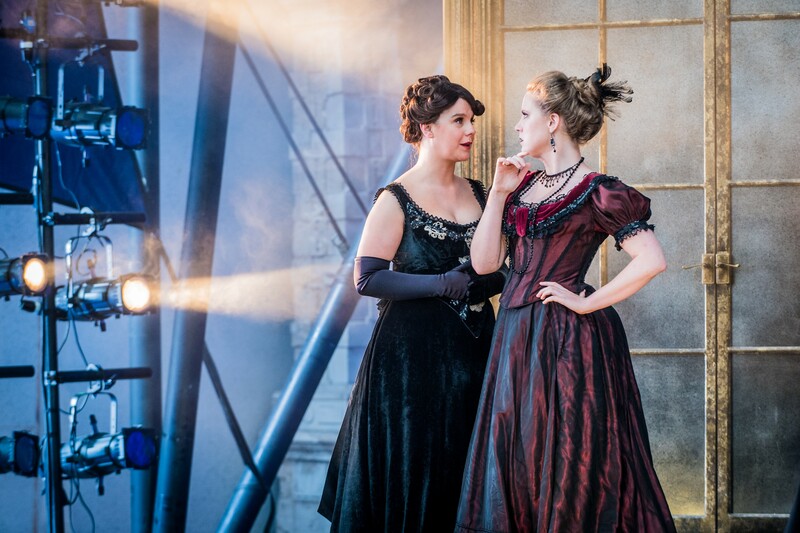 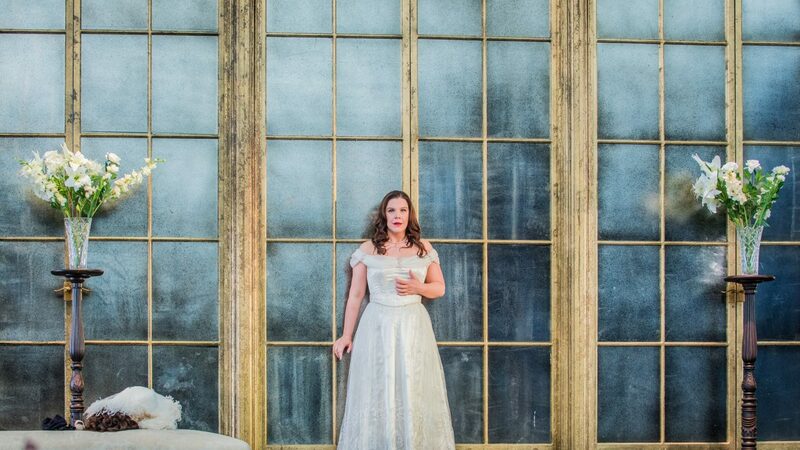 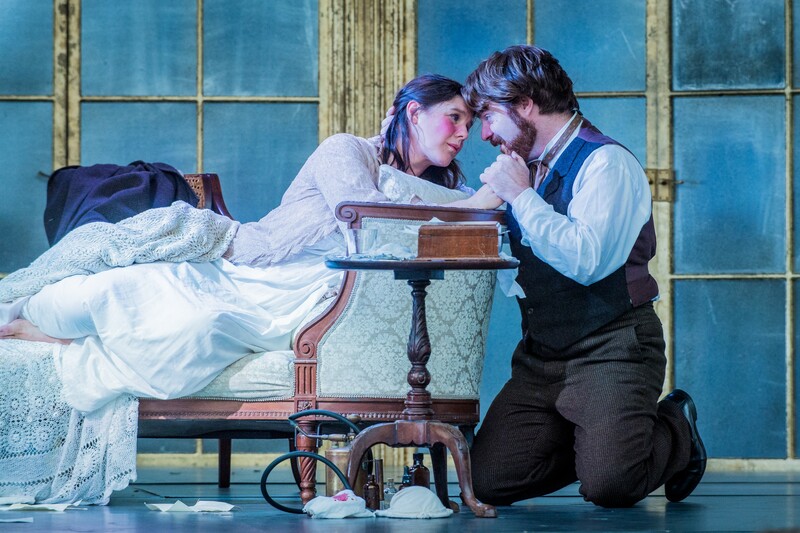 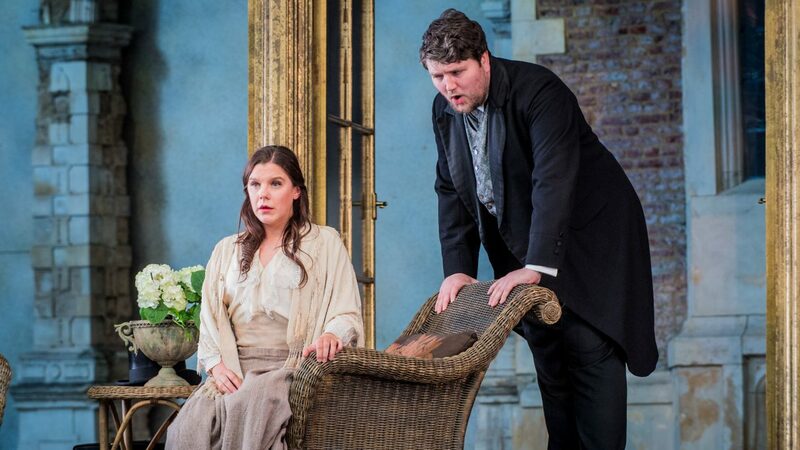 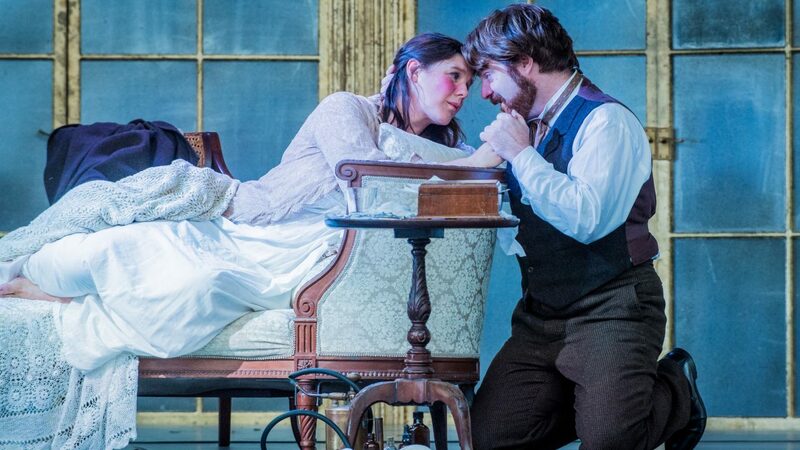 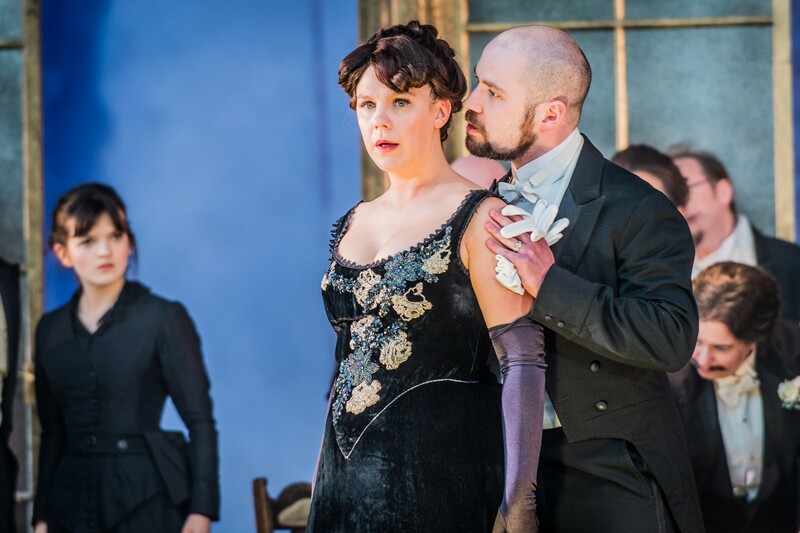 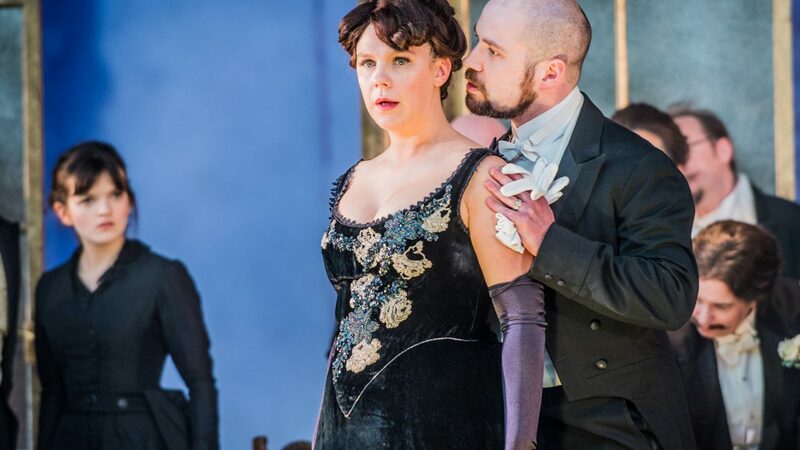 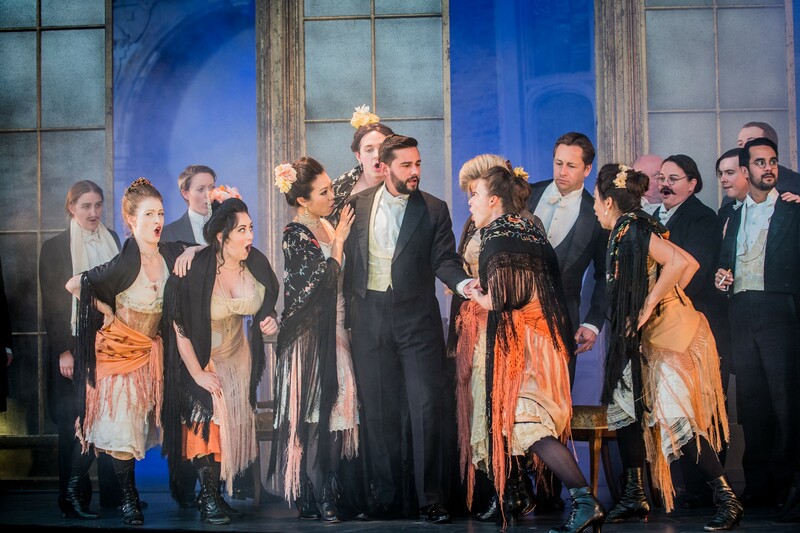 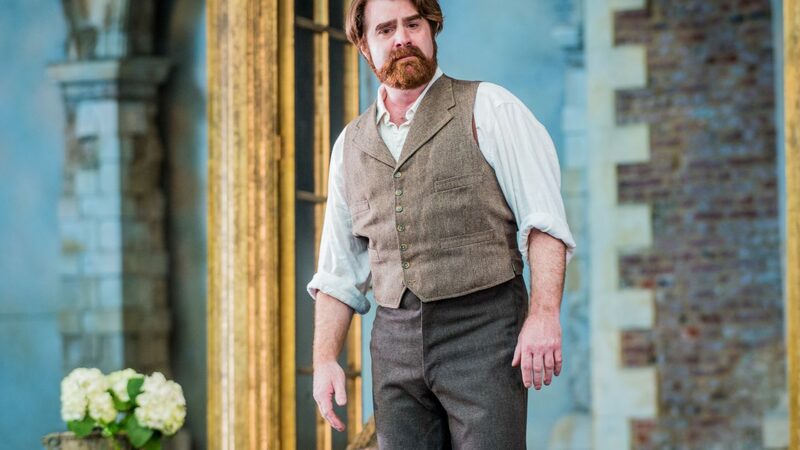 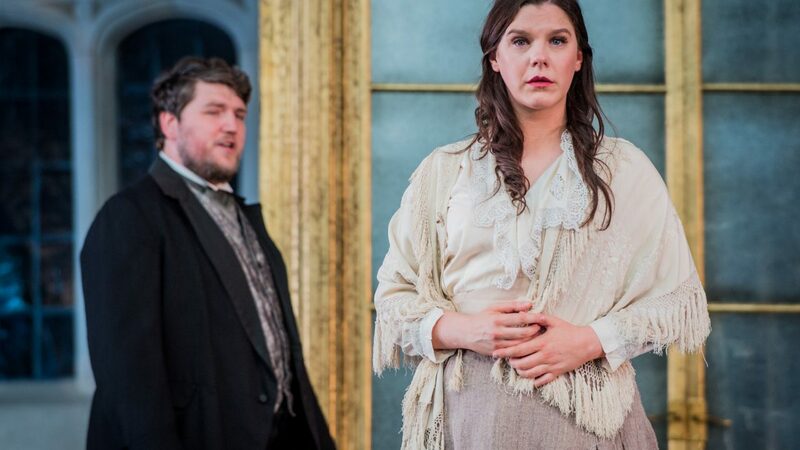 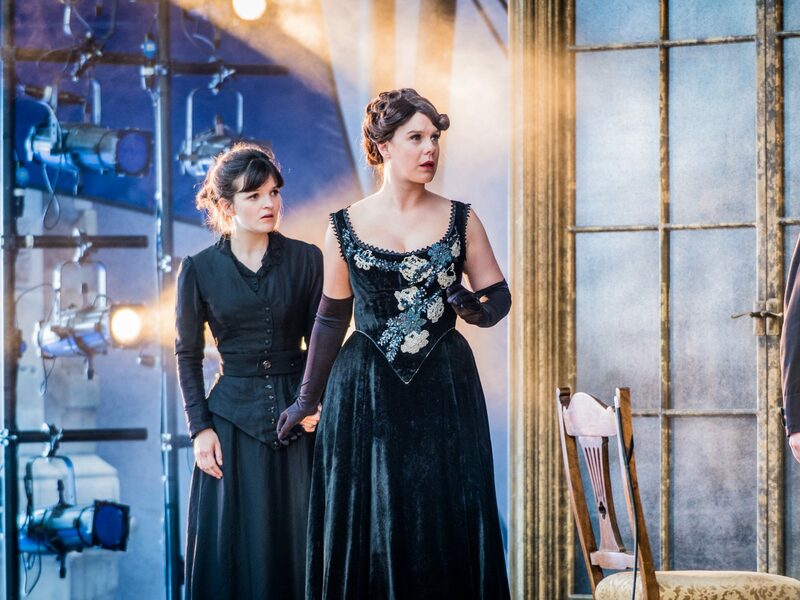 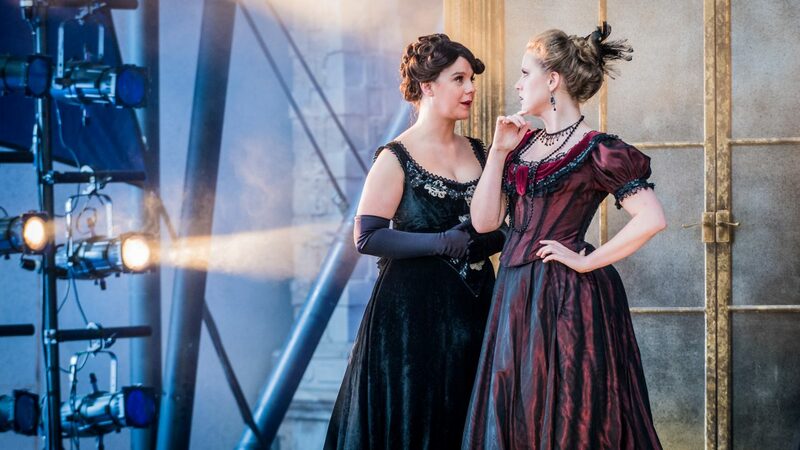 The Opera Holland Park Young Artists presented their own performance of La traviata, following a period of rehearsal and coaching from members of the main 2018 Season production cast. 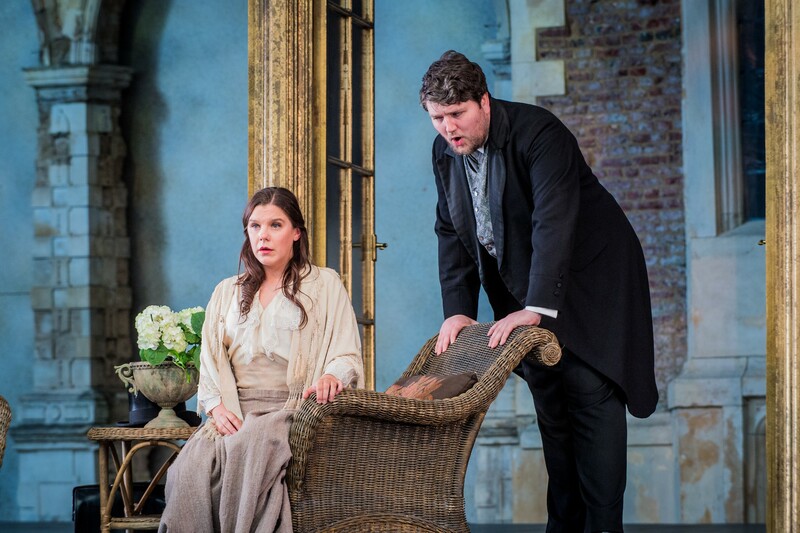 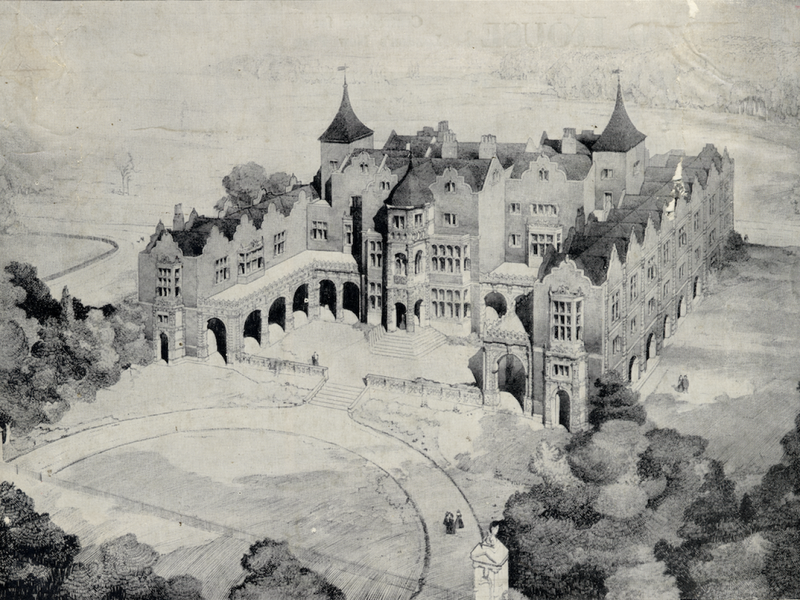 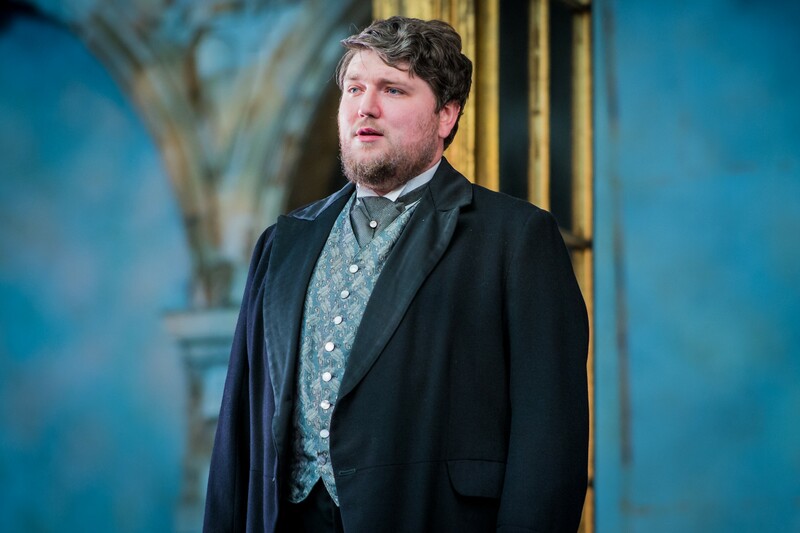 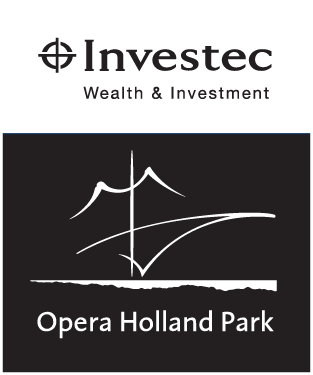 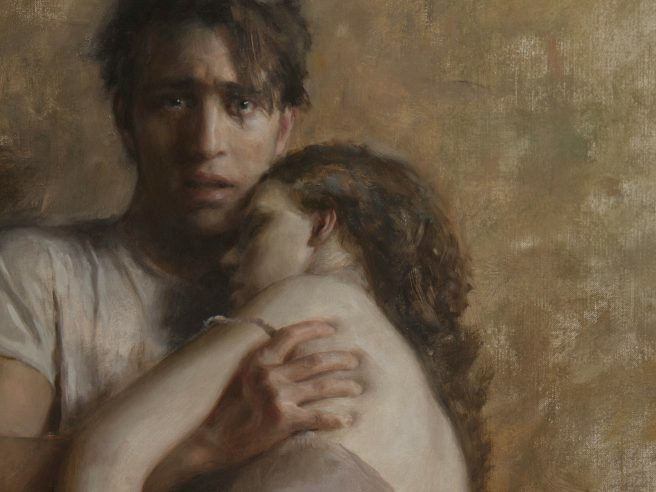 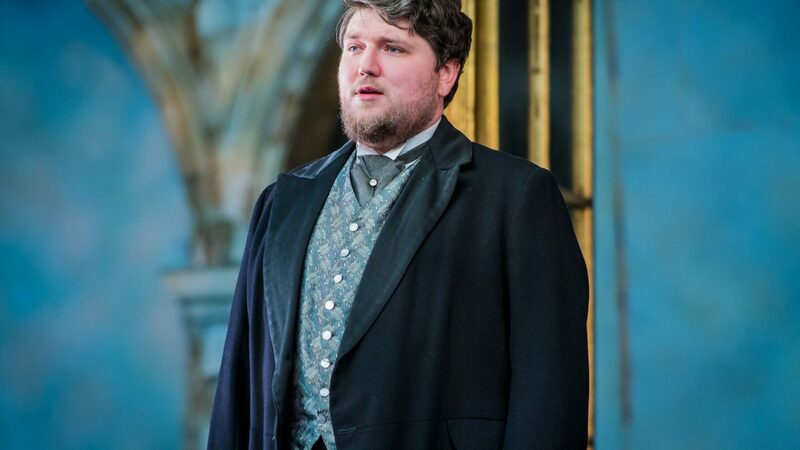 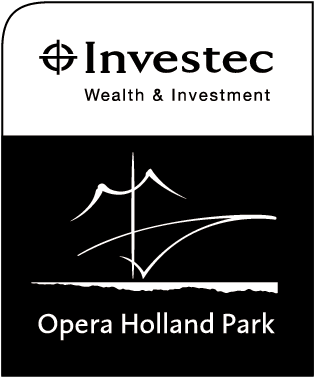 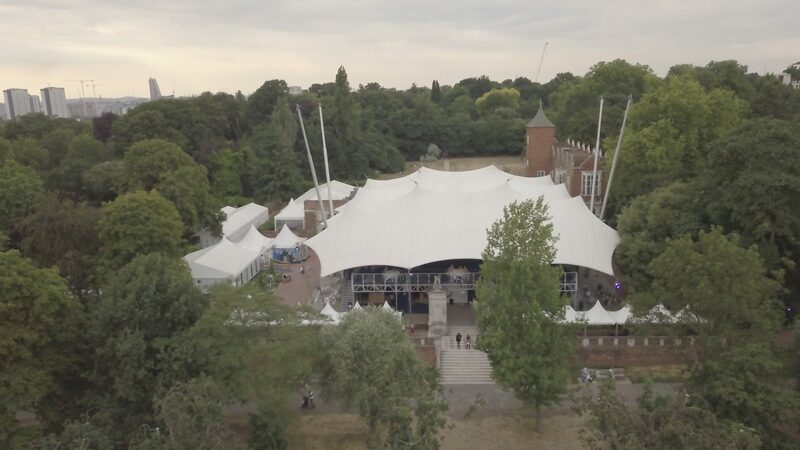 Find out more about the Opera Holland Park Young Artist’s Scheme here. 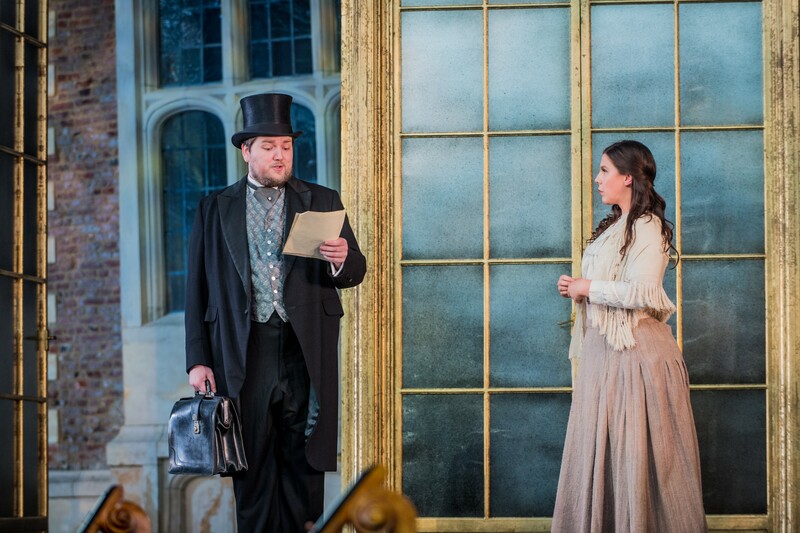 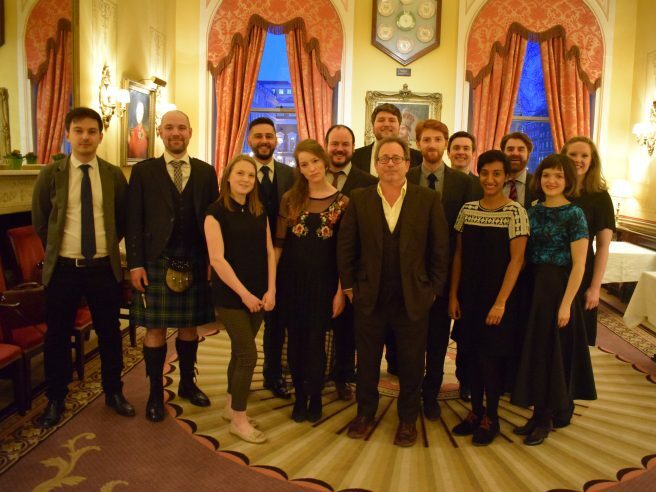 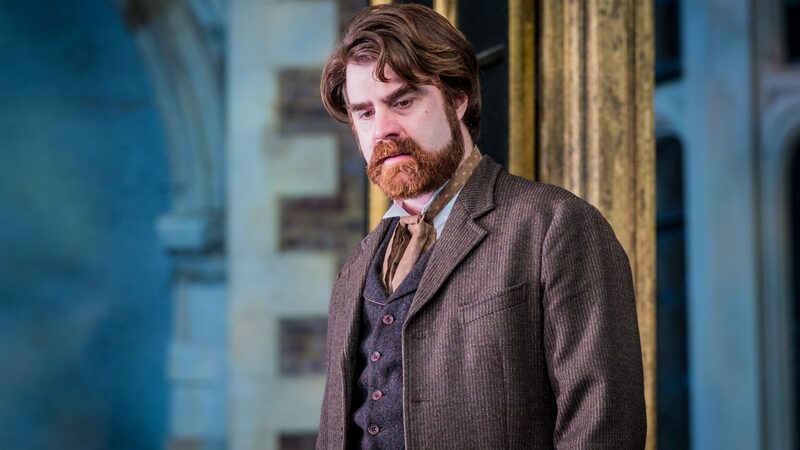 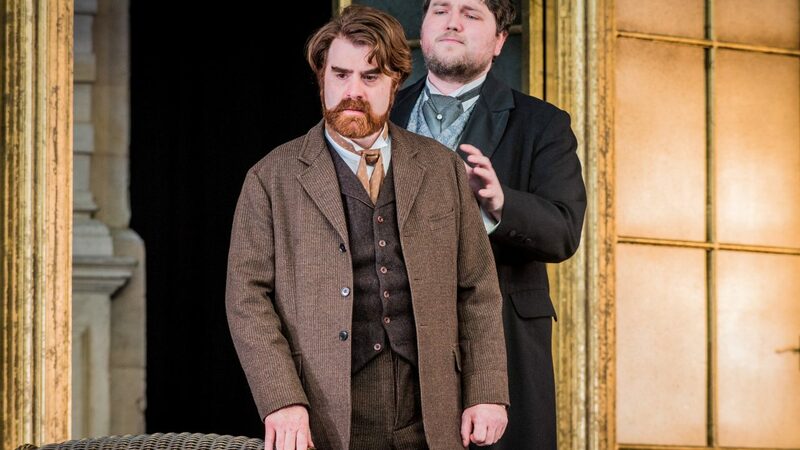 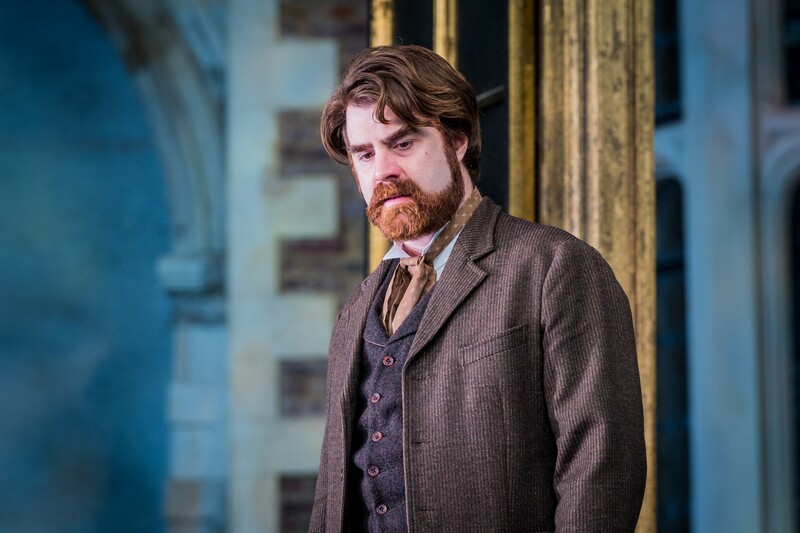 Why support the Opera Holland Park Young Artists? 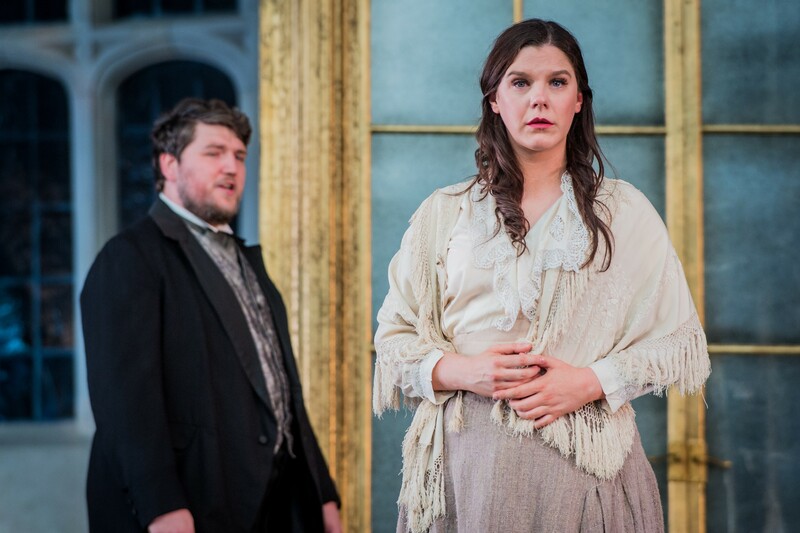 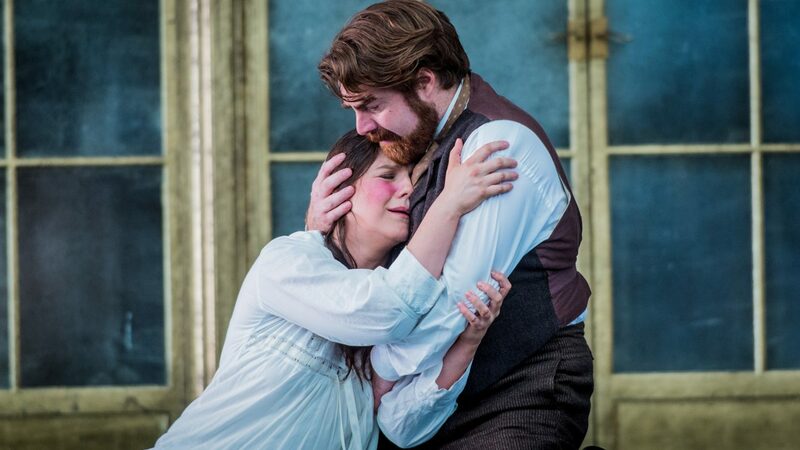 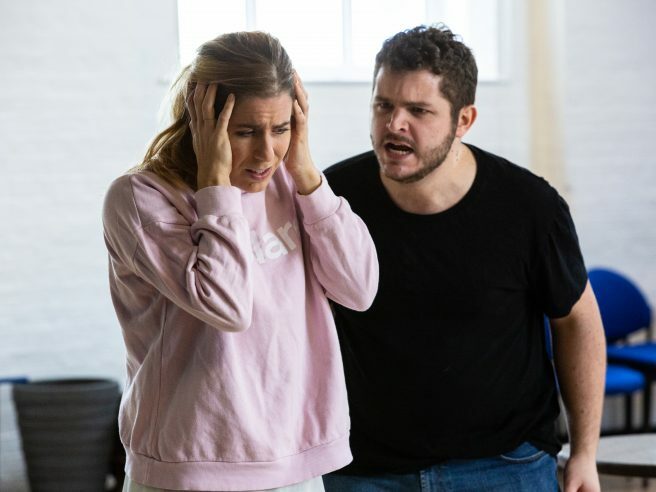 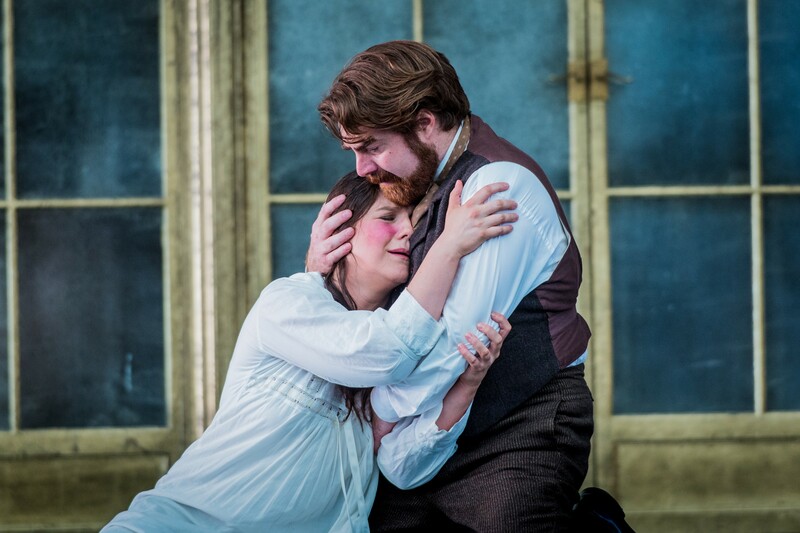 With less than a month to go until our 2018 OHP Young Artists performance of La traviata, here's what being part of the scheme means to some of our current and former Young Artists.